The Sun-Seraph was a sacred artifact of a long lost Tibetan tribe that once existed in a subterranean network of caves beneath the Himalayas during the Qing-Dynasty. The artifact gives off warmth and light, akin to the sun itself, and was therefore used by these Tibetans to live in their underground city without receiving natural sunlight. This was their source of life within the dark cold caves. However, the Sun-Seraph was stolen by invading Chinese soldiers, and locked away beyond impenetrable walls of an underground Temple. The Chinese were hoping to use this Temple as refuge for their young Emperor, who would then receive the life giving powers of the artifact. With the Sun-Seraph having been taken away from the Tibetan tribe, these people lost their source of warmth and life within the cold dark caves, and eventually succumbed to the hostile environment around them. Their existence was consumed by the ice, and the tribe was no more. In the 1970s, a research team in the region finally discovered one of the underground cities of this long lost tribe. Even the outskirts of the Temple, where the Sun-Seraph was sealed up, were found. 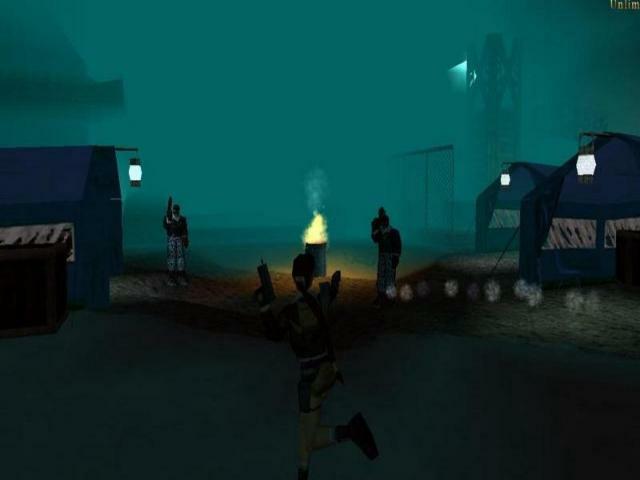 This team began to set up an excavation site, however, contact was lost with them shortly after they ventured deeper into the network of caves. After many years of searching for these lost men, their location has finally been found. 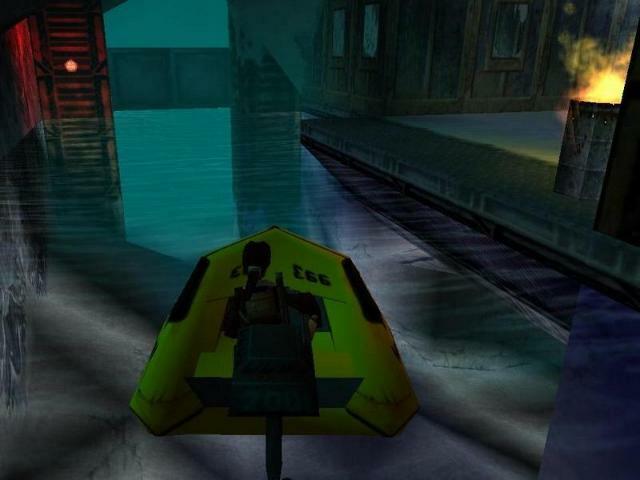 This doesn�t bode well though, because Lara soon finds out that it was Marco Bartoli�s men who were responsible for picking up the lost trail of the research team. 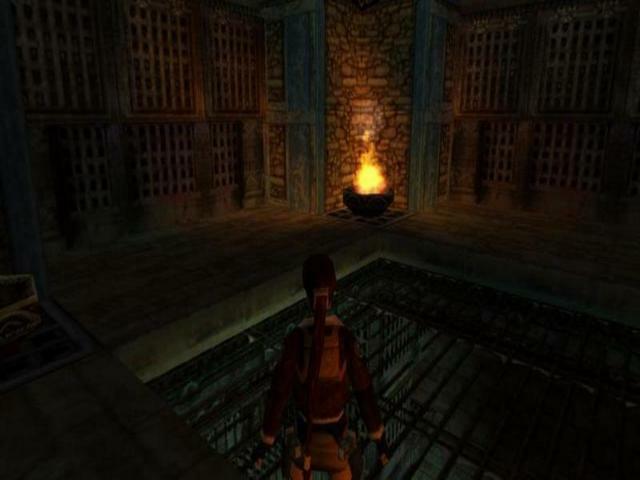 Although Lara can�t pinpoint the exact location of where Bartoli�s men are holding up, she does know of a lost Monastery in the region, which is connected to a frozen subterranean lake. She believes that this lake may even have been the original source of water for the long lost Tibetan tribe. 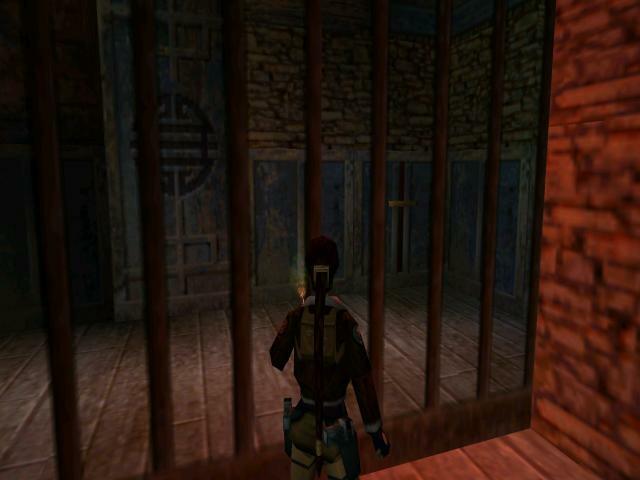 Lara makes her way to the abandoned Monastery in the mountains, and attempts to forge a path through this to find the lost Tibetan city, its Temple, and claim the Sun-Seraph for herself. Hopefully she can do all this before Bartoli�s men can cross her path. 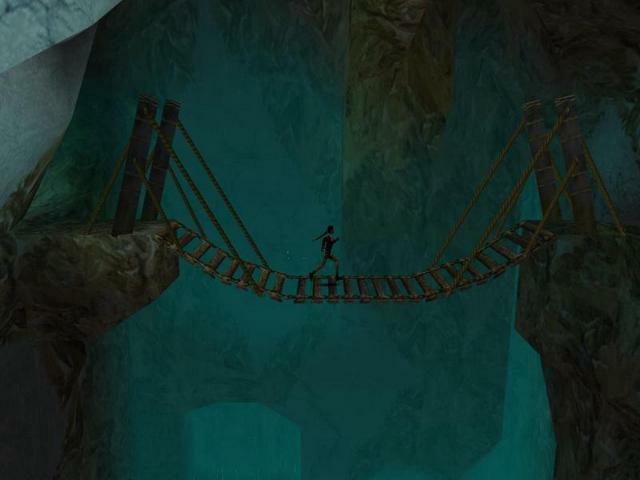 There is a bonus level that is accessible after you finished the adventure. Each secret you find on your search for the Sun-Seraph, will unlock a secret area within the bonus level.